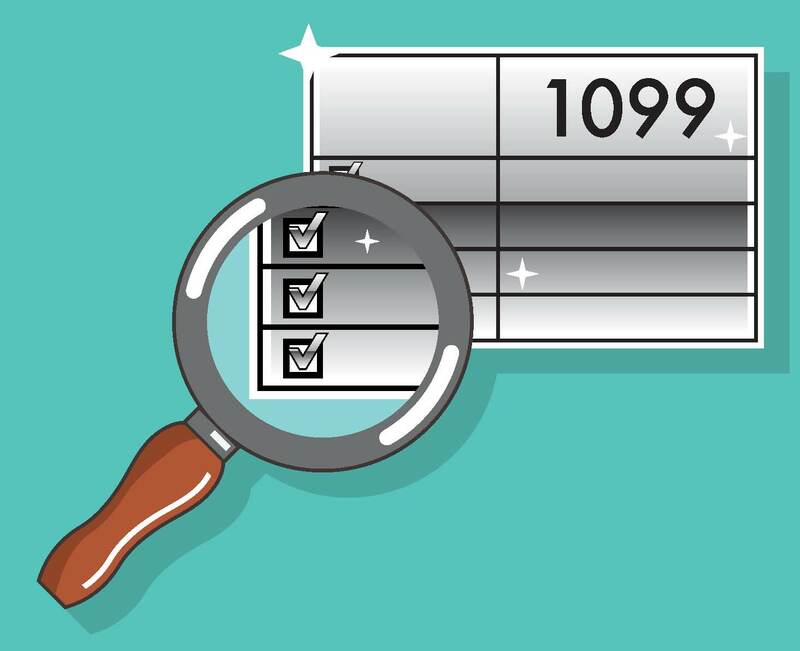 The IRS and the State of New Jersey annually require the filing of a Form 1099-MISC for all payments of $600 or more to unincorporated (sole proprietors, partnerships, or limited liability companies) service providers during each calendar year. There is a late filing penalty of $50 per unfiled Form 1099 (the penalty increases to $260 per information return for filings after August 1, or for unfiled returns), so timely filings of these forms are required, if applicable. These forms must be mailed to all applicable payees by January 31, 2016 and filed to the IRS and the State of New Jersey by February 28, 2016. In order to see if you must file Form 1099’s for your business for 2015, you must segregate all of your 2015 payments by vendors. You can exclude all payments for goods, as well as payments to any incorporated businesses (except for payments to attorneys). You can also exclude any payments to vendors that total less than $600 during 2015. 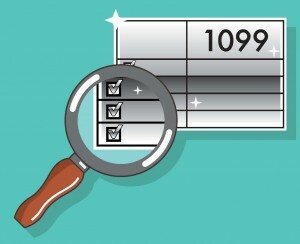 The most common types of vendors that require Form 1099’s include attorneys, computer consultants, other professionals and consultants, rents, and cleaning and maintenance services. The name and address of each recipient. The Federal employee identification number of the recipient. All businesses must have a Federal ID number, except for sole proprietorships or single-member LLC’s with no employees. If that is the case, you need the social security number of the recipient. Best Practices suggest that you obtain an IRS Form W-9 (Request for Taxpayer Identification Number and Certification) for each vendor that you make payments to. That form can be found at https://www.irs.gov/pub/irs-pdf/fw9.pdf. As always, if you have any questions or need assistance, please contact us. We hope that 2016 will be a happy, healthy, and prosperous year for you, your organization, and your family.